**Evening (after 5:30 pm), Saturday, and Sunday sessions are available by appointment only. Please call us to schedule a massage session. I called earlier to find an open time for an appointment. I was told the entire early afternoon was booked. If, for any reason, an opening appears today, I would like to schedule an appointment. Sorry we were not able to accommodate you today. We will certainly call you if anything opens up today. Hi, do you have gift cards or can i buy pay for someones future massage? Yes we sell gift certificates. We can even take information over the phone and mail out gift cards. Contact us at 815-748-7236 for more information. Sorry, we are closed on Sunday’s. We do have some openings for Monday. Do you offer on-site massages? I am an office manager and am wondering whether I can arrange to have one of your staff come to my workplace and give a 30 minute massage to each of my office staff. I’d like to do this for Administrative Professionals’ Day (formerly secretaries day), which is April 22nd. Yes we do! Give us a call at 815-748-7236 so we can get more info from you and hopefully set that up. Do you do couples massages? I’ve seen some salons have couples massages where it is done in a jointing rooms. Thank you for contacting us! Unfortunately, we do not have a couples massage room. 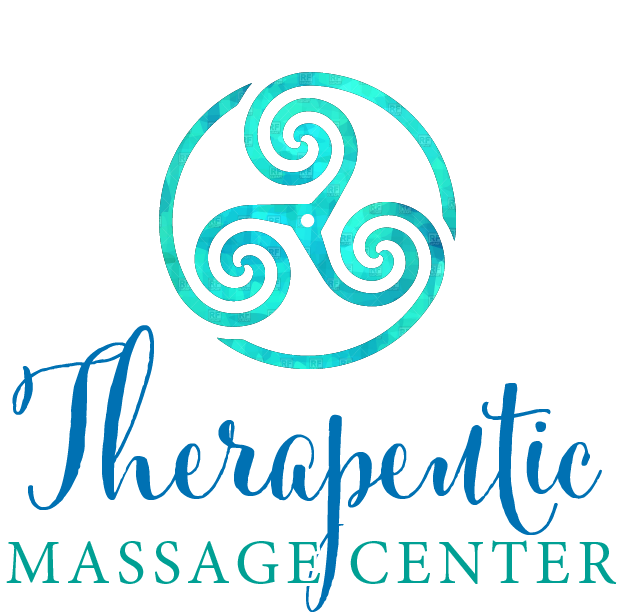 Providing we have therapist availability, we can massage two people at the same time in different treatment rooms. Please contact us at 815-748-7236 if you would like to make an appointment. Hello, I was wondering if you have any openings for tomorrow? Just got back from and adventure vacation and in need of a massage. Hello Zach! We do have a few openings available today. Please give us a call at 815-748-7236 to book an appointment.